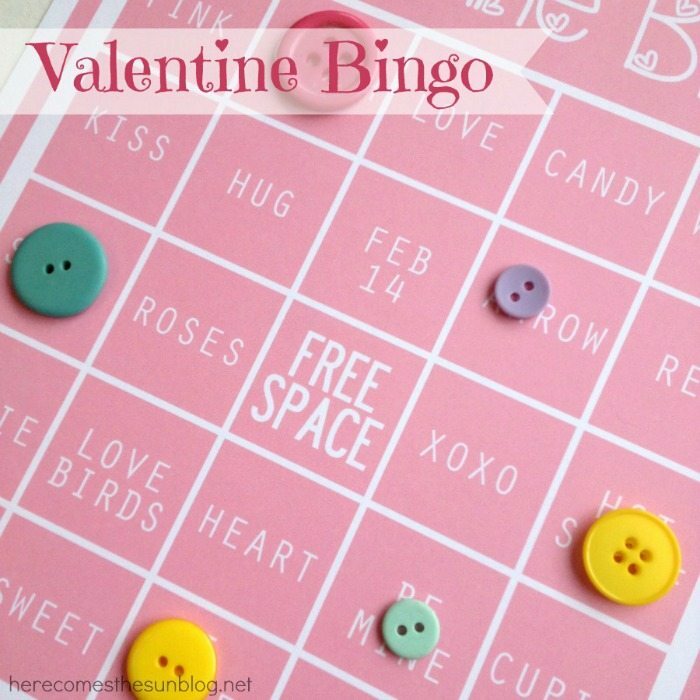 Valentine BINGO is the perfect solution for indoor play during the bitter winter cold. I love to create printables and I also love to come up with holiday themed activities for the kids too. This is a great game to play with young children who are learning to read. Use colorful buttons to mark your spaces and have hours of fun! 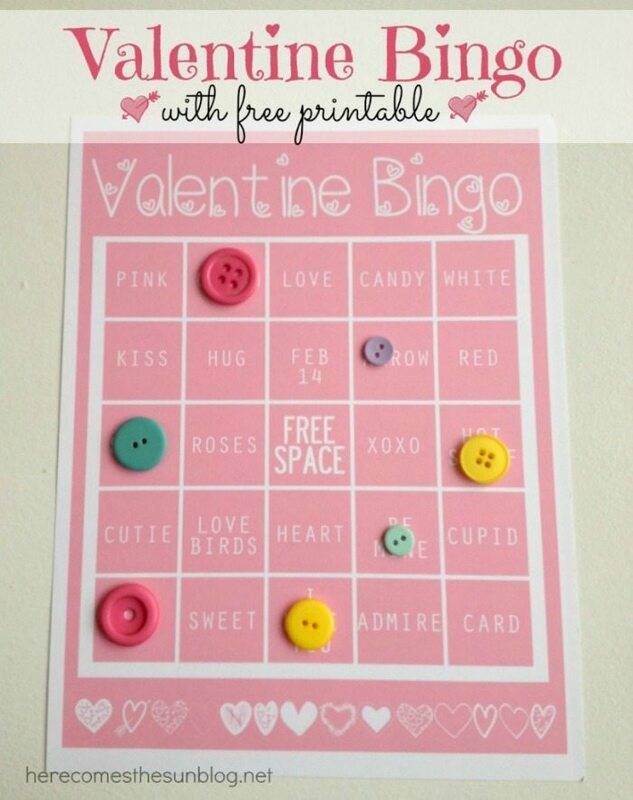 Download your Valentine BINGO game here. Hi Kelly. 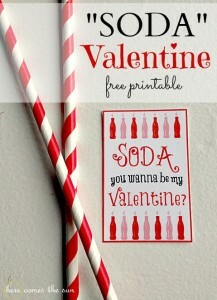 Thank you for the printable Valentine Stuff. 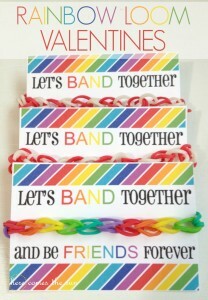 I belong to a Swapping Group , so these will come in handy. ut in case I don’t reply to you again soon-Have A Nice Valentine’s Day ! Hi Karen! I’m glad you’ll be able to use these! Thanks for stopping by! I’m sorry if it sounds silly but I have never played it before and could not find instructions. What are the rules of the game?